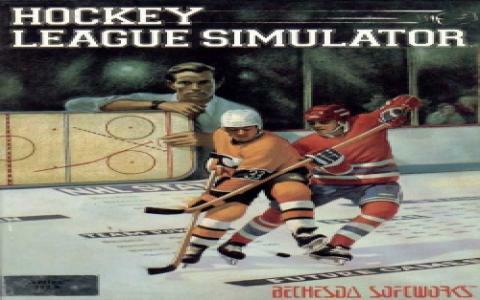 You are going to want to try this game out for a couple of reasons. One of them has to do with the fact that this game is produced by none other than Bethesda Softworks, the company that would later become more interested in producing RPGs. On the other hand, the game itself is really well produced, with good graphics, an interesting and rather arcade feeling simulation of the actual game, and, furthermore, better than average controls. 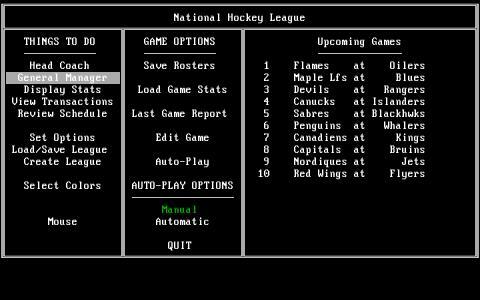 So, if you are a fan of hockey simulators, but also, if you are interested in what type of digital experiences Beth Soft produced back in the day, this is a good one to try. In terms of developments from the first iteration of this series, there is not a lot to be said, just that the game is rather a bit more well polished and lot more fun, overall. 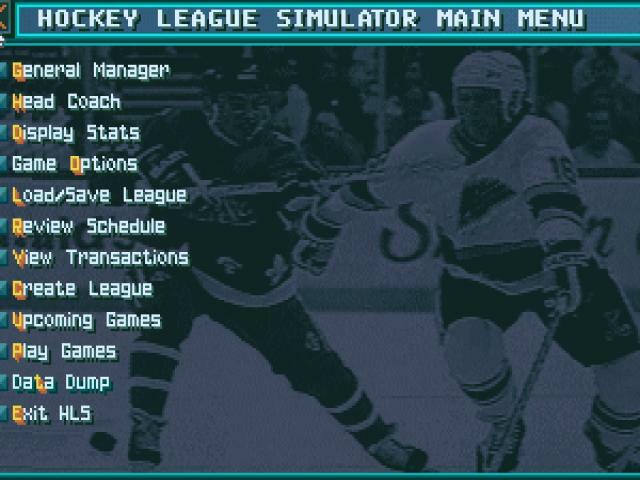 But, if you don't have an interest in Beth Soft or in hockey sims, this will not really leave a lasting impression on you. 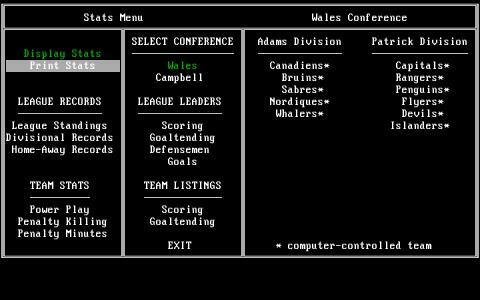 But, retro hockey fans might rejoice at yet another good game, which offers just enough of everything to keep you interested for long periods of time.